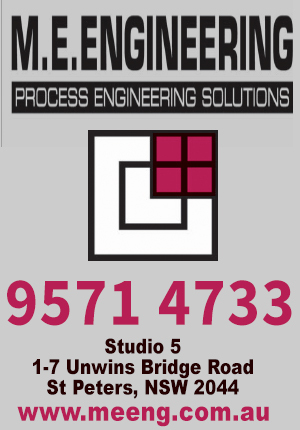 Support St Pat's Teams in the Grand Finals! 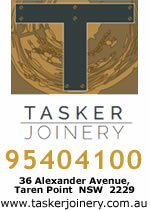 Send Photos By 10th March: Click here for details. Attention Coaches, Managers and Scorers! Please contact the Uniform Manager for any Uniform purchases or enquiries. A fabulous achievement of all players and their coaches this past summer season! Well done for an amazing season! 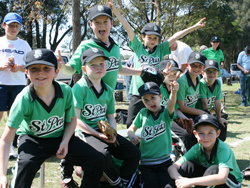 St Pats Baseball Club, located in Sutherland, in the heart of the Sutherland Shire, has enjoyed a proud history of baseball since 1966. 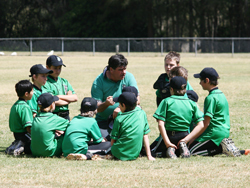 Our focus is to provide a fun and safe environment for young ambassadors of the game. 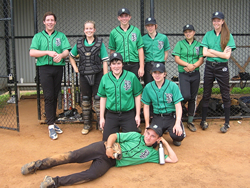 The club participates in the Cronulla Sutherland Junior Baseball Association (CSJBA) summer competition and encourages our baseball community to field teams in the summer (CSMLBA) and winter (StGBA) senior competitions. 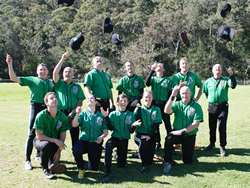 Our first ladies softball team "The Emeralds" was formed in 2013, and competes in the Sutherland Shire Softball Association (SSSA) summer competition. From young boys and girls starting at age 5 to youthful teenagers, we strive to develop their game skills, teach the value of teamwork and sportsmanship and build personal self-esteem. By providing a strong network of senior teams, our junior players have the avenue to continue in the game they love. A mark of our club’s success is the players who return year after year and our players who go on to represent their district, state and country at the highest levels of the game. 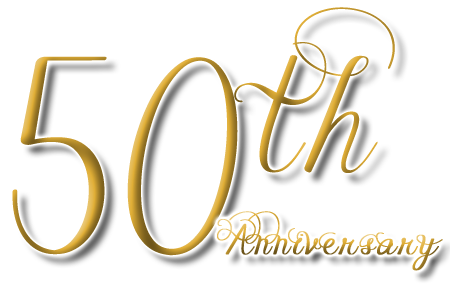 Please forward any corrections, comments or suggestions by email to the Webmaster. (1) Install "Team App" on mobile phone. 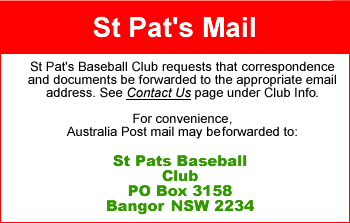 (2) Search for "SES Baseball Wet Weather Info"
Click News Hub in the menu bar for all the latest information affecting the club and your team.